A trackside problem near the San Francisco International Airport is causing major delays on northbound Pittsburg/Bay Point trains, a BART dispatcher said. The delays began around 5:30 a.m. today and were still causing major delays of an indeterminate length as of 6 a.m., according to the dispatcher. 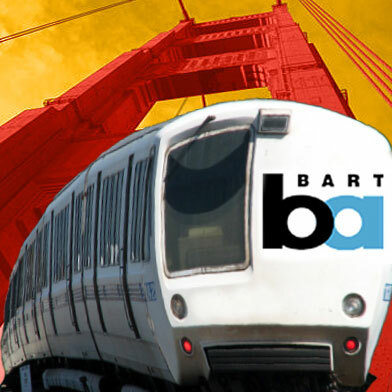 Though previously believed to only affect trains as far north as Daly City, the delays are now affecting northbound trains all the way into downtown San Francisco, the dispatcher said.